Welcome ... Do you have a Trusted Real Estate Advisor? Sell YOUR Home or Find YOUR Dream Home Today with BRR! We strive to offer unparalleled professional service to ALL our clients in the Mason City Iowa real estate area and surrounding communities (Clear Lake, Ventura, Nora Springs, Manly, Rockwell). Your complete satisfaction with our service and representation is our number one priority and guarantee! DON'T buy a house without talking to us first. Start your dream home search today, check out area listings at: https://www.REALTOR.com. Want results? Want tools? Want someone YOU CAN TRUST? ... Hire the Best - the Brian Randall Realty (BRR) team! Thank you in advance for investing your valuable time to review the wide variety of useful information and resources we have pulled together which are designed to help you buy or sell a home more effectively. We are a relocation expert. We would really appreciate the opportunity to help you with all your real estate needs, and give us a call for a 2-3 hour community tour of Mason City and Clear Lake or check-out www.MasonCityLife.com for complete area information! "Trusted Advisor" for YOUR Life! I grew up in Mason City, have lived in many parts of our country, and think we are blessed to have a great place to call home. Our community made a huge commitment (nearly $40M) to significantly renovate our downtown with a 75% pass vote on November 7, 2017. Being a very positive person, I always try to visualize the good side of everything. Take a moment and close your eyes and imagine our downtown in 2 to 3 years when this project is completed. I imagine a prosperous, wonderful downtown that all residents will want to visit a couple times a week, north Iowa organizations will be holding their conventions, many events being held at the multi-use rec center, and it will be a destination spot for tourists with more shops, restaurants, attractions, and events. Imagine spending a couple of hours downtown hearing great music, smelling great food coming out of new restaurants and bars, shopping at new boutique shops, and even having some fun places to get sweets. Locals and tourists spending their dollars downtown will all result in more jobs. 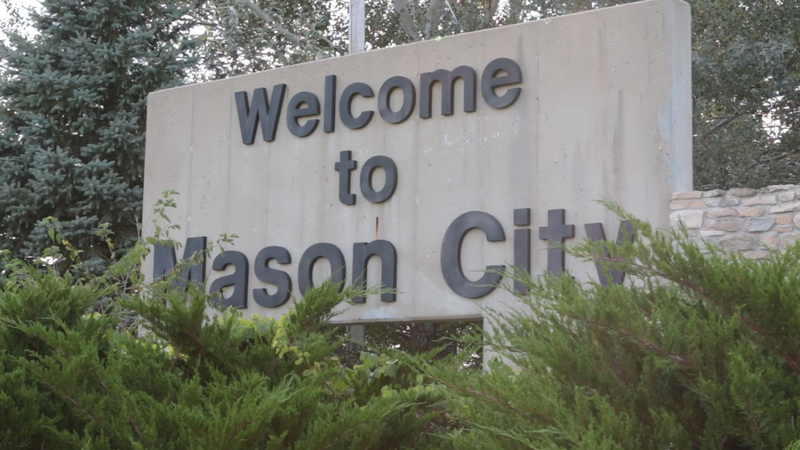 To help with promoting Mason City and trying to encourage people to relocate here, I have recently been documenting and videotaping many of the positive aspects of our area at http://www.MasonCityLife.com. Let’s ALL support the future well being of our great Midwest community that we want many others to visit and make Home!